We have widened our scope to include machine building. We can offer mechanical design and machining in house and work with your vision and electrical people or offer a turn key solution with out top team of professionals. Equipment upgrade for the shop! 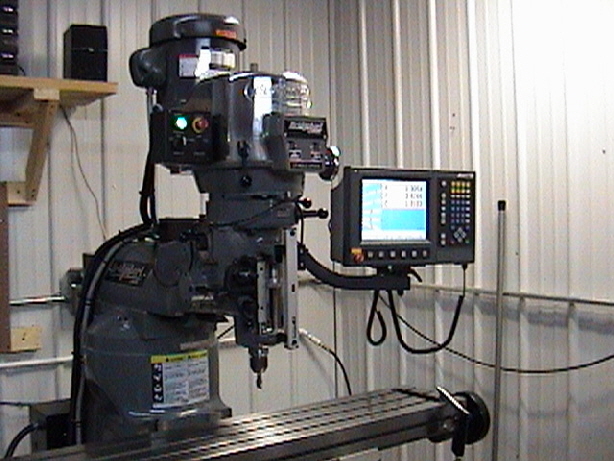 We purchased a new Bridgeport Mill w/Acurite CNC controller. This adds to our in house capabilities, we can now handle contour milling easily.